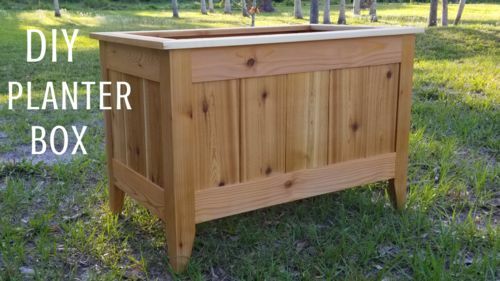 I made this planter box for my wife’s front porch vegetable garden. It was pretty simple to make using pocket holes and gluing in some reinforcement boards to hopefully add some extra support. I hope you like the video. Thanks for watching! I like it! I like the finish because looks like a compliment to the grain, rather than a change to it. Thanks for the video. I will try it out with my own projects.